Hanwest Controller - Westaflex "
The HAN-L62 microprocessor air conditioning controller is suitable for installation with all split or one piece packaged air conditioning ducted systems. The HAN-L62 can be supplied to operate with reverse cycle, cool / electric element heat or add on cooling systems used with warm air furnaces and chilled water / hot water fan coil units. 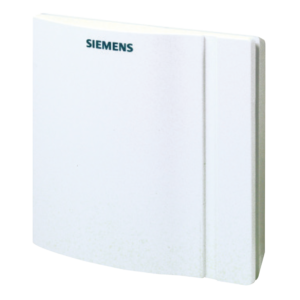 It is ideally suited for residential or commercial installations and includes add on options that are necessary to satisfy the requirements of air conditioning consulting engineers and design and construct installers. 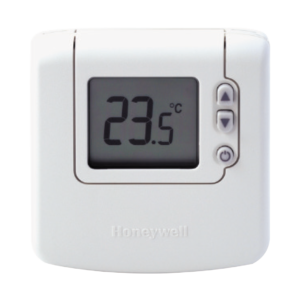 As an after market product the HAN-L62 is proving to be a popular choice by technicians as a replacement or upgrade for the older thermostat controls. 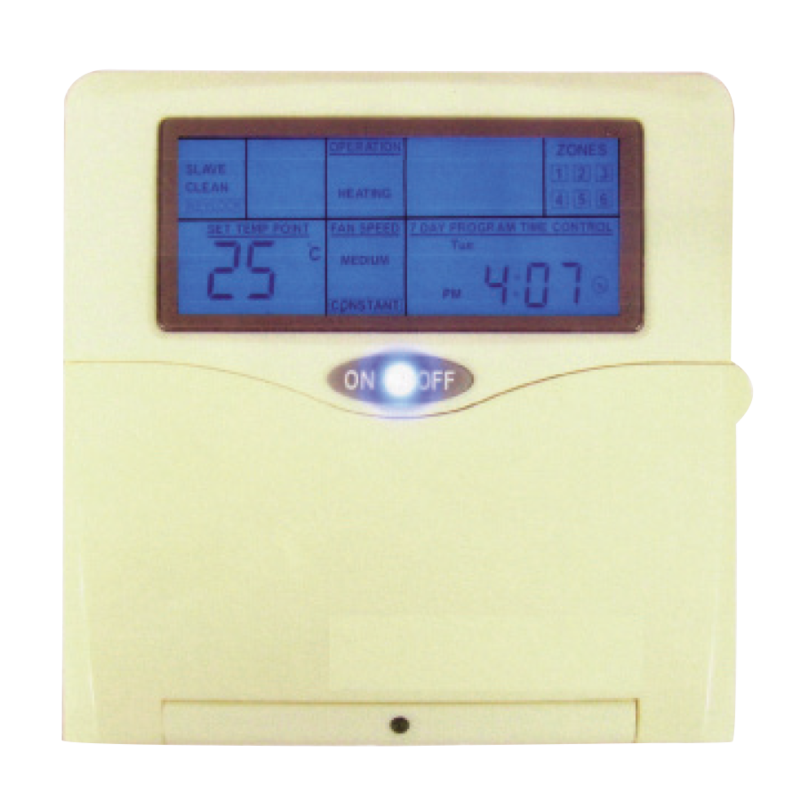 The HAN-L62 will also allow from 1 to 3 slave controllers to be installed providing full control from 2, 3 or 4 locations a feature with a large demand in the residential market. 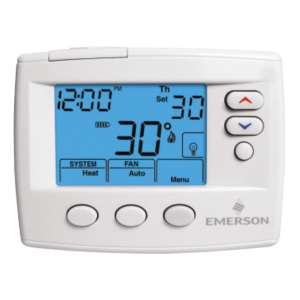 The HAN-L62 also incorporates a 7 day fully programmable timer and is suitable for either single stage cool / single stage heat with optional boost electric heat or two stage cool / two stage heat.